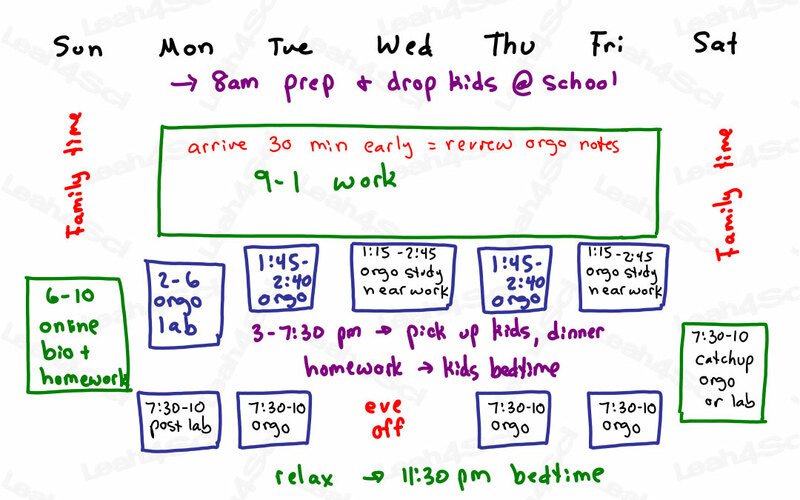 Organic Chemistry is hard enough on its own, don’t let it take over your schedule too! 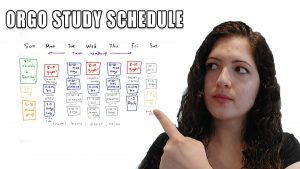 Learn how to create a balanced study schedule that focuses enough on organic chemistry so that you can ace it, but ALSO gives you time for everything else! In this video see how to balance studying for orgo, other classes, work, family, personal time, and life! You don’t have to go through your Orgo semester alone! Or stand around waiting on your professor. For guidance when it fits your schedule, join me and many other, non-competitive, students in the Study Hall. My name is Mumana Ahmed, and I am taking Organic Chemistry 1 this semester. I love your videos. 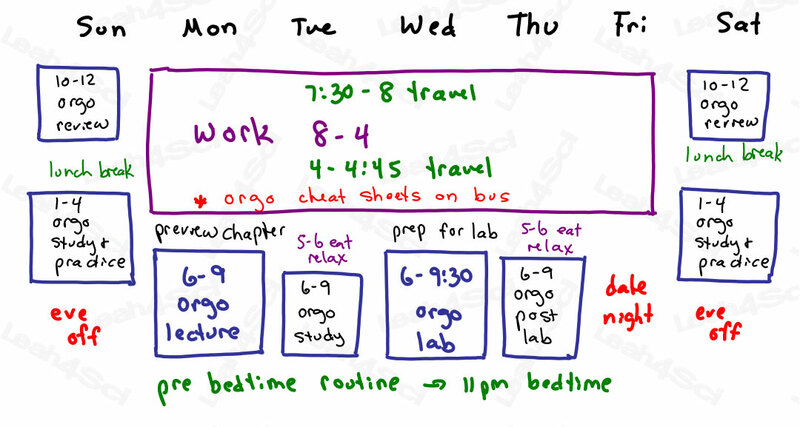 I fell upon your orgo study schedule video and found it helpful. 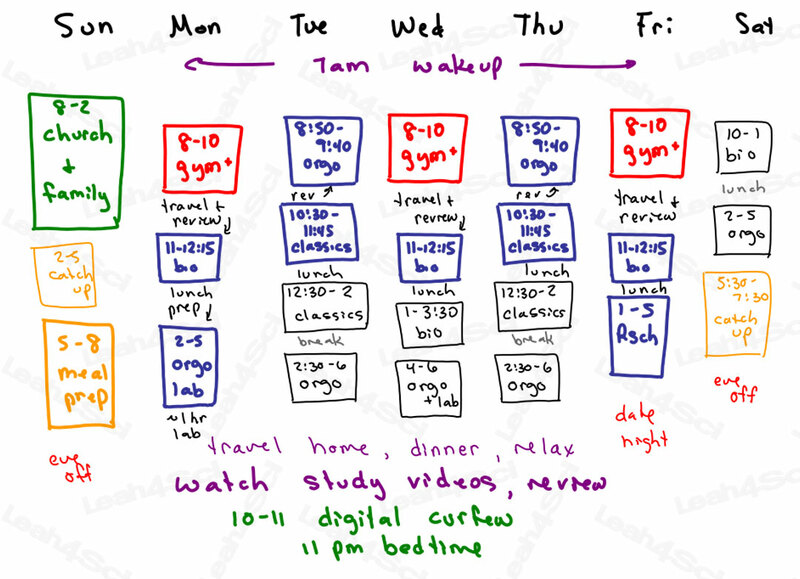 I am a full-time student who struggles with making time for things I value. I value my education. However, I did not leave enough time to study for my first Orgo exam, which is today. I know it won’t be my best effort, so I want to change things up ASAP so this is avoided in the future. Even if I saw the video, I was wondering if you could help me build a schedule to study for orgo and other classes and just for doing life commitments in general so that this doesn’t happen for exam 2 and just in general? The same issue happens with other exams where I do not plan my time until it is too late. This has been making my life excessively stressful, especially because I had 3 hard exams in the span of 5 days, with the orgo exam being the last exam (today). I need a little extra help building my study schedule because my schedule is pretty complicated because of tough classes and a job. You can email me at mumana.ahmed@rutgers.edu if you want to reach me to help. I would appreciate it so much. I feel time management and lack of study strategies are my biggest setbacks, and I want to just improve. Your help would mean so much. Thanks for reading.